In this Dashlane review, I’ll go straight to the point. 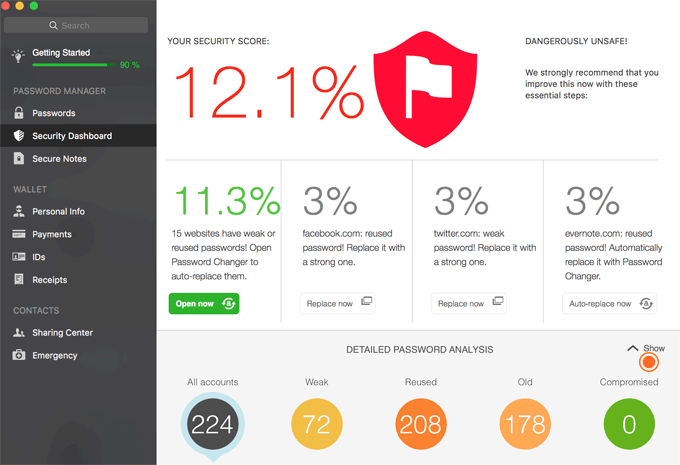 Dashlane is the best password manager I’ve ever used, and it’s free. After using it for a year I decided to go for the premium. I haven’t regretted it and I think it’s worth paying $39 per year, so today I’d like to share my experience with you. You know, you normally get your browser to remember your username and password for each site that you have an account with, so when you revisit the site, your login boxes are autofilled already. You just “click login” to log in, right? Another cool thing is that, I use Safari, Chrome and also Firefox – I’m typing this right now using Safari, while I’m looking at the Dashlane website in Chrome. If you are a multiple browser user like me, your login detail may have been saved in one of them but not in the others. It doesn’t matter with Dashlane, because it always logs you in automatically. If you have multiple user accounts for the same website, you can save them all in Dashlane and, it will come up with an option screen. All you have to do is to click one of them. Half a second later, you’re in. All this, you can do for free. But you still have to log into Dashlane itself in the first place, using your master password. So what I’ve done is this; (1) I set Dashlane to open automatically as soon as I open my Mac. (2) Also to start Dashlane automatically without typing in the master password every time. Anyway I was happy with the free option for the past 12 months. But one thing that was missing is of course, syncing. So the premium option is awesome, as you can see from the comparison above. I downloaded the Dashlane app on my iPhone, set my 4-digit PIN code and all the passwords are sync’d within minutes. This 4-digit PIN by the way, if you enter a wrong code 3 times, Dashlane will ask you for the full master password. I also own a Wndows laptop that I use for my accountancy services (I prefer to use Excel in Windows PC). I don’t want to install Dashlane app on this one, so I use a web-access if I need to log in to any websites. Web access is read-only, editing or adding new passwords will have to be done in a Dashlane app. Firstly look at this screenshot – it’s my Dashlane Security Dashboard. Without any explanations, you can see instantly that my password security settings are “Dangerously Unsafe”…well, it does say so. That’s because I “reuse” the same password for many, many accounts. Don’t you? Otherwise you can never remember which one’s which. 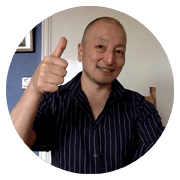 And the frustration is that some sites require the login password to contain at least 8 characters, some don’t allow symbols #/?~!, some require more than one Capital letter. You can’t use the same password used in the last 12 months… We’ve all been there, right? So this is the result – I have 224 online accounts saved in Dashlane over the past twelve months. 208 of them are “reused”, which makes sense. Other 16 are for the sites who require more unique password, which I can never remember. Now all my devices are sync’d, and I have access to Dashlane web app, I can let Dashlane generate a unique password for each and every account. It automatically generates something completely unique such as uP?vD!Q2*jLo:)G94, according to each site’s requirement, i.e. if a site requires not to use a symbol, it generates one without a symbol automatically. Am I Going To Use Dashlane Forever? So once I’ve got such a unique password for every single site, only stored in Dashlane, I won’t be able to log in anywhere without Dashlane with me, ever? Of course there is a way to get around this. You can export your password data into CSV, Excel or Apple’s Numbers. So if I want to try another password manager, I can move all my data using a CSV file. That’s an export function, and there’s an import function too. 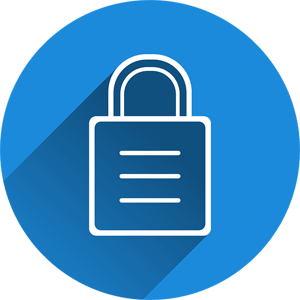 You can import your existing password data elsewhere – you can import from PasswordWallet, LastPass, 1Password, KeePass, RoboForm, and import from a CSV file into Dashlane as well. Dashlane Support site has an extensive instruction for each one. Will I continue to use Dashlane after 12 months? Quite likely. But I’ll see! Windows XP or later, but with XP, the newest features may not work. Mac OS X 10.6 or later, but with 10.6 the newest features don’t work. 10.7 and 10.8 are only compatible with old version of Dashlane (3.5.3) which is still available. 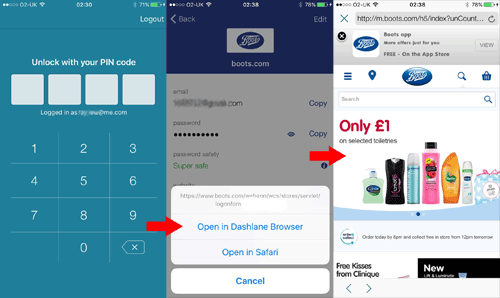 Current version of Dashlane as of April 2016 is 4.1.0.
iOS (iPhone, iPod and iPad) – iOS8 and iOS9 with current version of Dashlane, iOS6 and iOS7 version can be still downloaded on the App Store. Please note that Dashlane does not work on Linux, Windows Mobile, Windows RT, Blackberry, Amazon Kindle or Chromebook at this point in time. Compatible with Chrome, Firefox, Internet Explorer and Safari. It cannot work in the new Microsoft browser Edge in Windows 10 yet. OK the following is what Dashlane Support explains about its security aspect. Your data is encrypted locally on your device with your master password, which is like a key to a safe. Only you know your master password and it’s never sent over the network. Means you can safely use it in an internet café or using a Wifi connection that you don’t completely trust. Your encrypted data can only be deciphered if the device has also been authenticated. Authentication is checked before trying to decipher and open your Dashlane account. No Dashlane employee can access your data. If your phone is stolen – no one can access Dashlane because of the 4-digit PIN code. But for added security, you can disable (de-authorise) your phone remotely by signing in to your account on the web app. If Dashlane’s servers were hacked (!) – again your master password is not stored in their server, the hacker couldn’t steal your data from Dashlane. 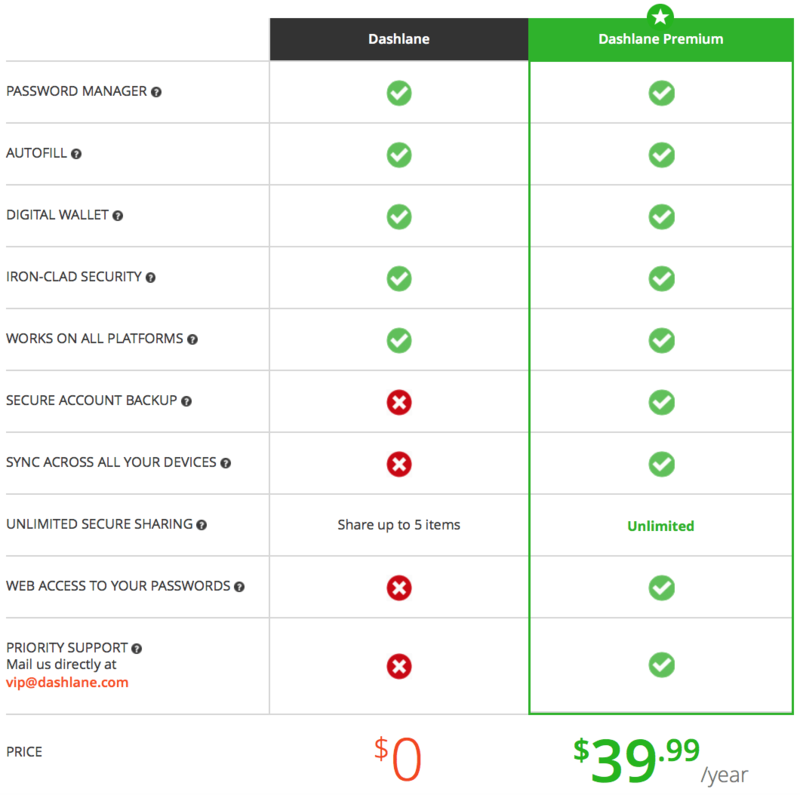 Dashlane offers 30 day money back guarantee if you’re not satisfied with your premium account. As I mentioned earlier I recently upgraded my Dashlane to the premium because I’d been happy with the free version for a year. I’m even happier now that all my login passwords are sync’d across my devices. I would thoroughly recommend it. Try it for free and see how you feel. Any questions don’t hesitate to contact me anytime!